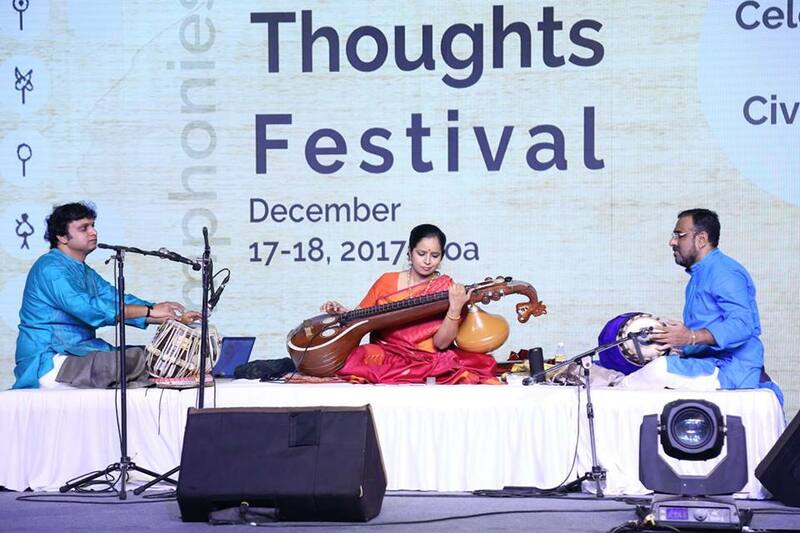 Indic Thoughts 2017 was a wonderful opportunity to showcase our culture and to show the synergy between the themes Sacred, Science, Synthesis, Society, Sanatan, Stories, Symphonies. The best of Indian leaders, scholars, journalists, social activists and artists participated in this event to learn and share about Indic Values. 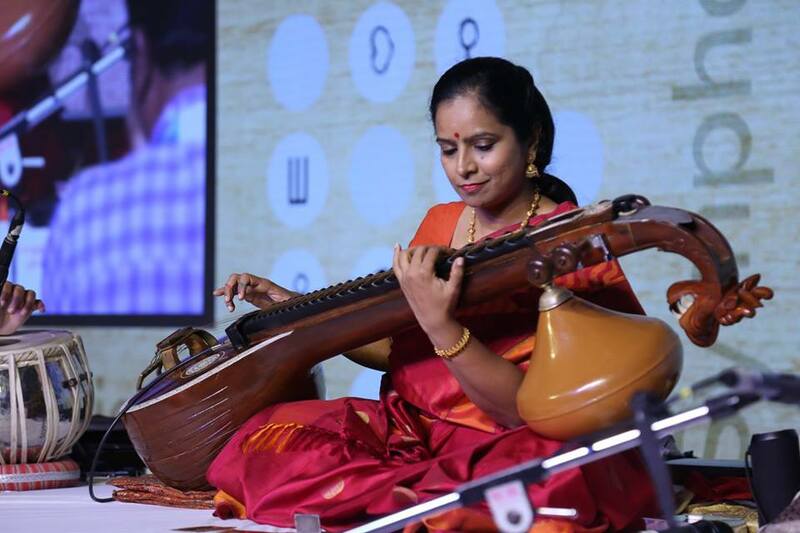 I was honored to be chosen to present the National Instrument of India, the Saraswathi Veena. A few pictures and a short video clip from my concert for this unique festival.